Davis Basta Law Firm, P.A. provides legal guidance to large corporations, small businesses and individuals. Our attorneys prepare contracts and other business agreements tailored to address your particular needs. We also review contracts and provide legal opinions and advise clients prior to execution. We routinely review property contracts and leases. The attorneys at Davis Basta Law Firm, P.A. can review your contract to ensure that the contract provisions adequately protect your rights. 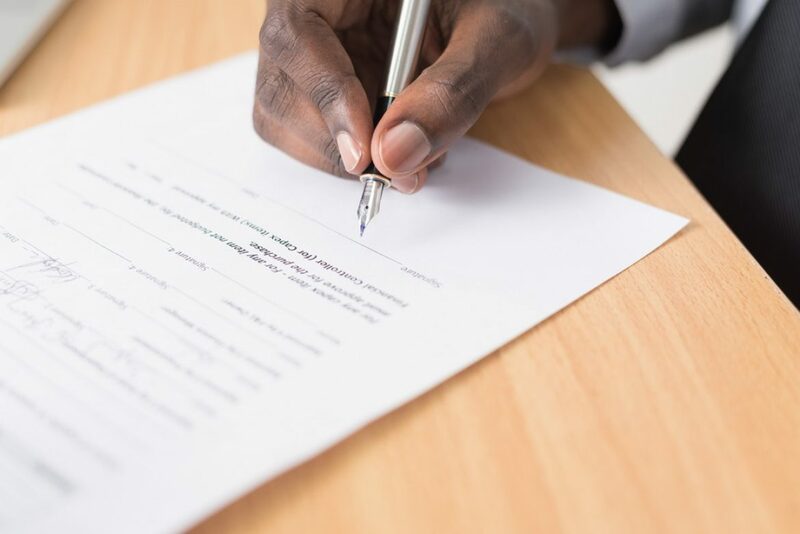 Although it is best to have a real estate attorney review your contract prior to execution, it is still a good idea to have a real estate attorney review your contract after execution and before closing or possession.